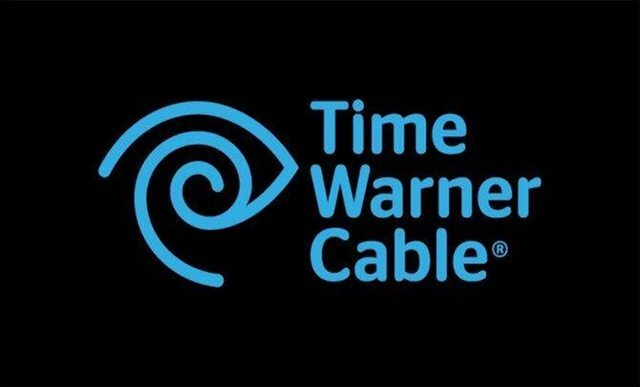 Time Warner Cable has sent notices to 320,000 of its customers throughout the U.S., advising them to change the password to their email account out of concern that someone may have gained unauthorized access to that information. The telecommunication company said it was notified of the vulnerability by the FBI, but there’s no evidence to suggest that there was an actual breach. Of particular concern are customers with Roadrunner email accounts — those that had the RR.com domain in their address, Mangan said. News of this incident follows a series of service outages Time Warner customers experienced over the past couple of months, including one in November, and one before and on New Year’s Day. This isn’t the first time that the company has had to deal with security issues. In 2009, an independent developer exposed vulnerabilities in Time Warner Cable’s network, something that could have affected 65,000 customers. In that case, it was revealed that there was a vulnerability in certain cable modems that would allow someone to change the DNS settings to point to a malicious host. If you think you might have been affected, it would be wise to change your email password, just to be on the safe side.